A.T.C. 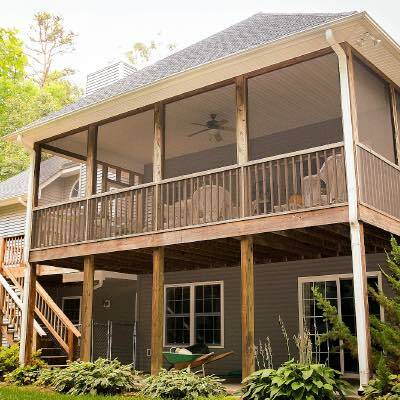 Contractors offers deck service for residential customers in Knoxville and East Tennessee. We’re a locally owned and operated business, with local crews. We’ve been providing high quality deck service to area residents for more than 15 years, and our deck services include custom deck design and installation, and repair or replacement of existing wood decks, composite decks, vinyl decks and pool decks. We also provide wonderful gazebo and covered deck options. Our deck maintenance and repair services cover services such as plank or rail replacement or structure fortification and reinforcement. If you’re ready to repair or improve your existing deck or add a beautiful new custom deck, A.T.C. Contractors is the right partner for your deck service project. From conceptual drawings, budgets and permits, to working drawings, construction and final walk-through, A.T.C. Contractors will work closely with you at each step along the way to make sure you are 100% satisfied with your deck service. Wood decks are the most popular choice for residential decking because of the long-lasting durability of the wood and economical pricing. A.T.C. Contractors will design and build your custom wood deck with top quality pressure-treated southern pine and other premium deck materials. Build your dream deck today. Long on life and short on fuss, man-made composite deck boards never splinter, rot, or need staining. Once in place, they just do their job and don’t need much more than an annual washdown, leaving you plenty of time to relax. Contact A.T.C. 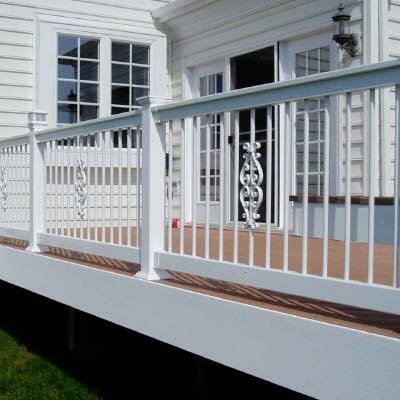 Contractors for all of our available composite deck options and styles. An extension of your home and lifestyle, your deck should provide carefree outdoor living that lasts. Our vinyl decking is lightweight, cuts and installs like wood, and comes with a lifetime warranty so you don’t have to worry. Vinyl decks are a reliable, low maintenance solution for waterproof decks and outdoor living spaces. 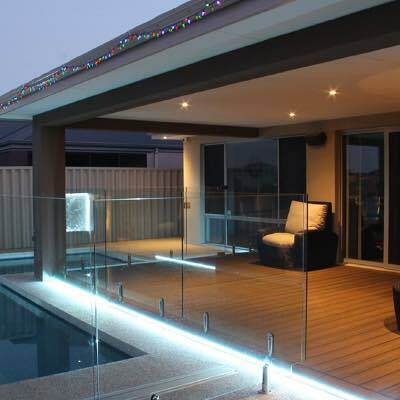 Modern pool deck design has become somewhat of an artform. There was a time when all backyard pool decks looked the same, but that time is gone. Today’s pool decks incorporate a variety of materials and design techniques to make each creation unique. Contact A.T.C. Contractors to create your perfect pool deck. When choosing a company for your deck service, it’s important to look at the products they carry, the experience they provide, and their commitment to excellence. A.T.C. Contractors fits the bill. We use only the finest deck products, offer more than 100 years of combined deck service experience and are committed to providing quality decks, thorough communication and the best value for your investment. We offer and honor all home warranties and we have flexible financing options available for any budget! 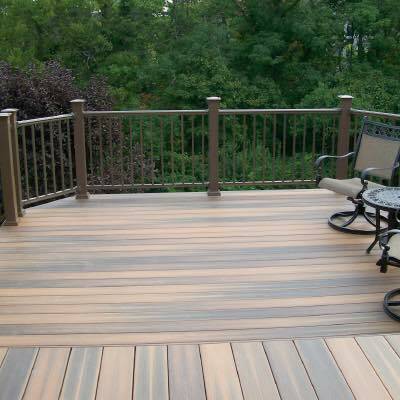 Contact Us TODAY for a deck service quote!